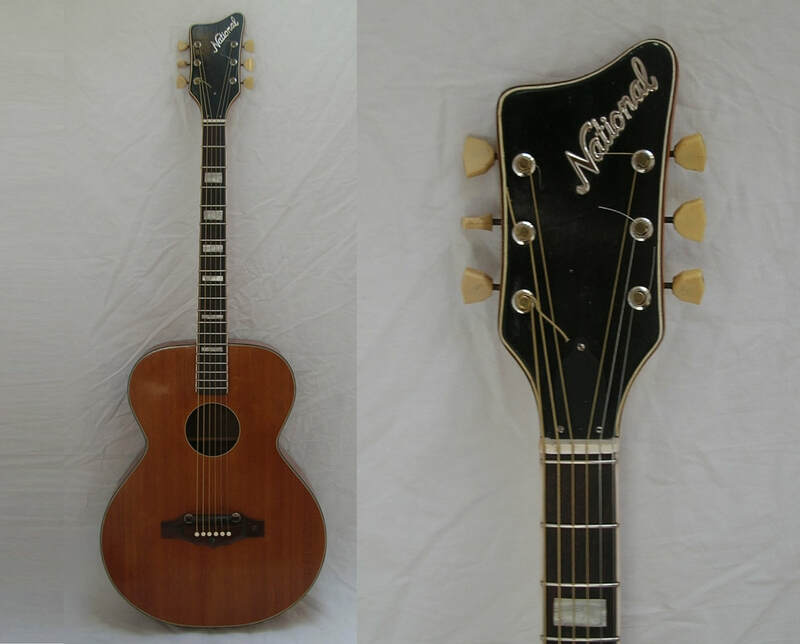 The period between 1930 and 1970 was a golden era for the guitar, especially in the United States. The instrument was enjoying enormous popularity. There was also the constant search for ever more volume, first in order to compete with the louder brass section, later to fill the ever larger venues. 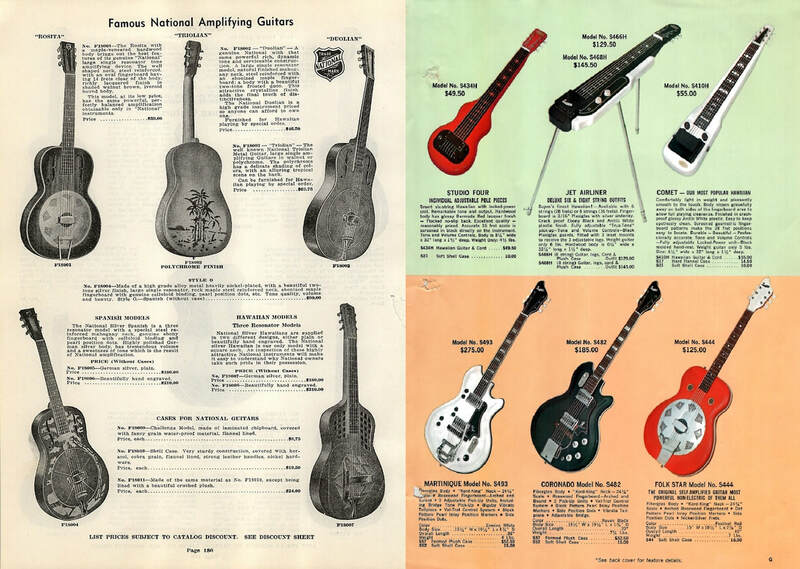 The history of the Valco company is characteristic of this evolution: the development and production of resonator and electric guitars, successive company and brand names, collaboration with other manufacturers, orders for a variety of dealers and mail order companies. The company eagerly took advantage of the guitar "boom" in the sixties, but like many US guitar factories of that time, labour rates as well as the upcoming competition from Japan led to Valco closing down on the eve of the 70s. 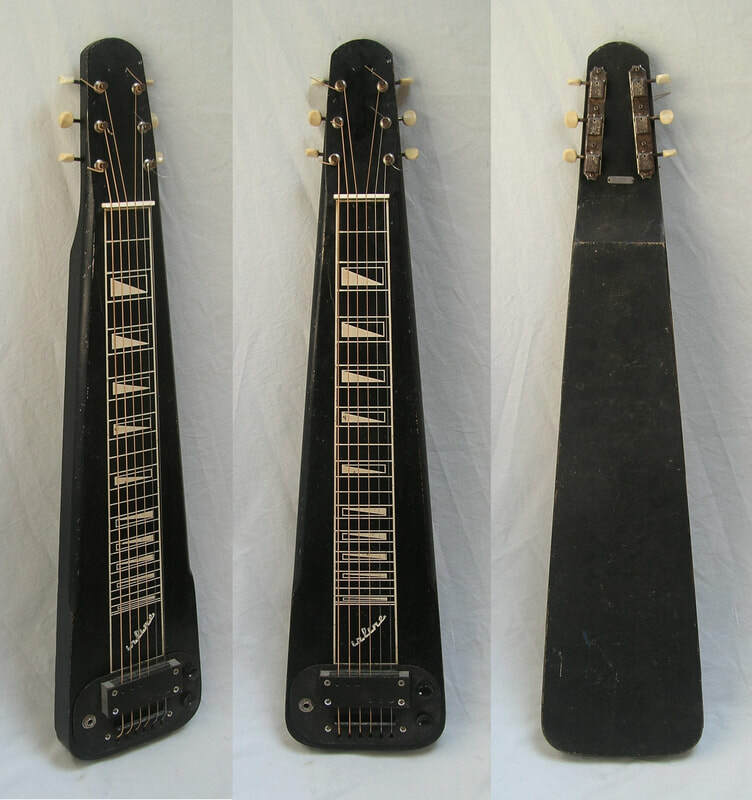 In the 1930s, the "National String Instrument Corporation" and the "National Dobro Corporation" produced different types of resonator guitars. They were intended for the "Spanish" style (round necks) or for the "Hawaiian" style (square necks). Because they sounded louder than traditional guitars, they quickly became popular with blues musicians. 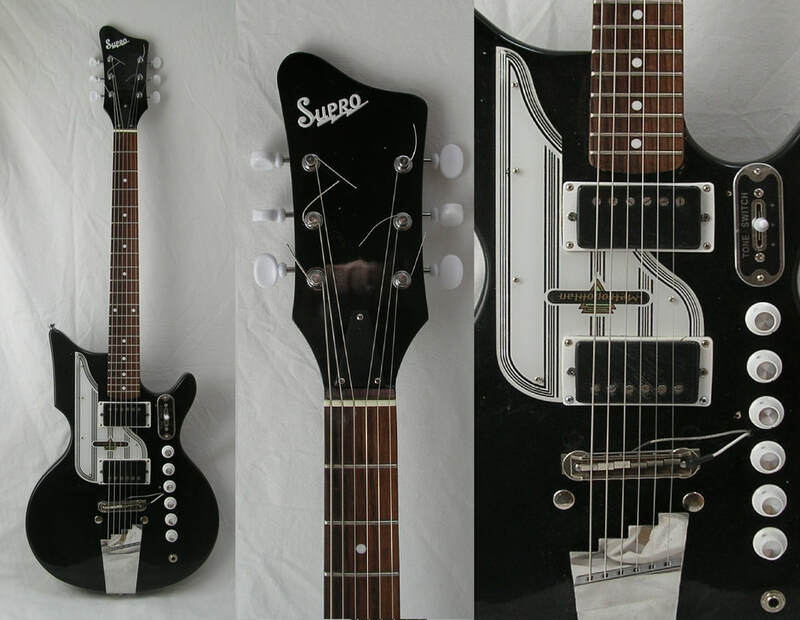 The first commercial electric guitars produced around 1928 were "lap steels". The sound of solid wood instruments with a magnetic "pickup" turned out to be suitable for this style of playing. 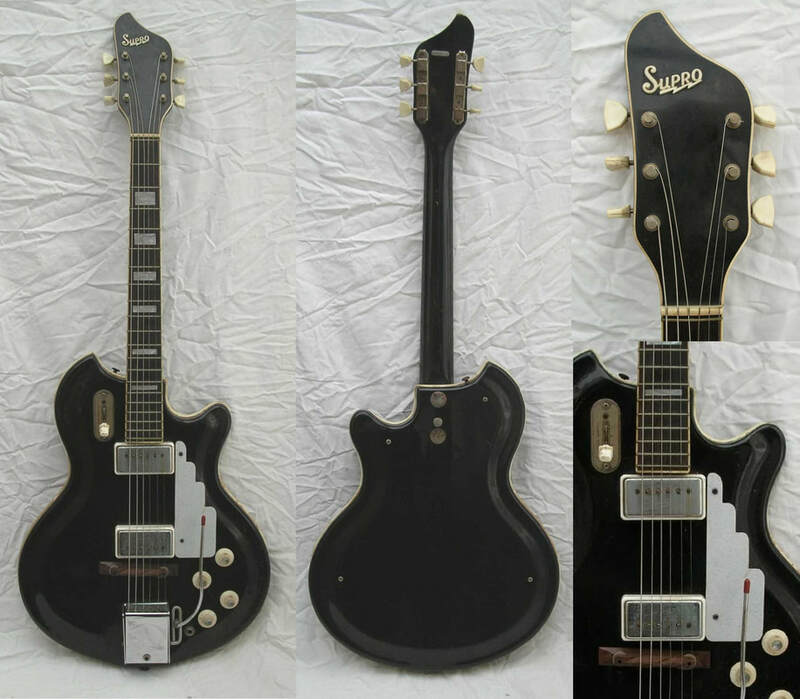 Valco launched the brand name Supro around 1935 mainly for the production of simple but playable guitars with electric elements. 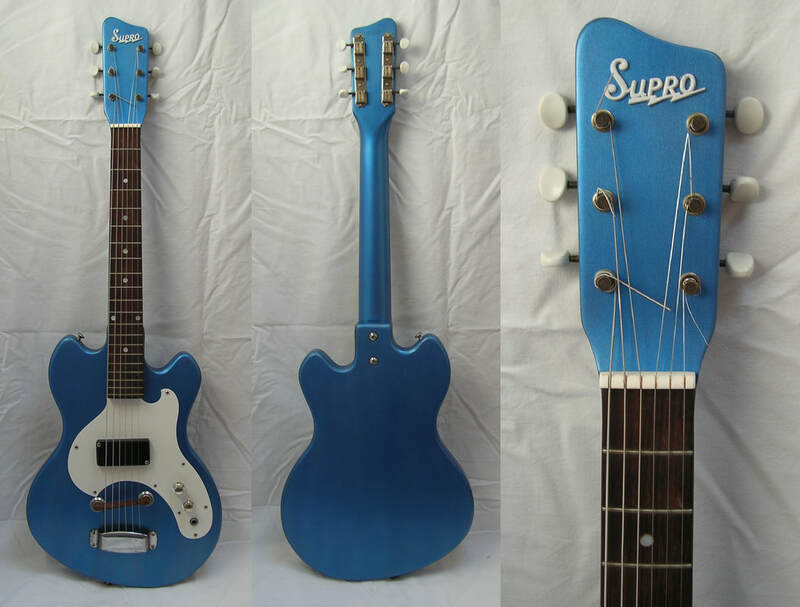 Supro continued to exist until Valco doors closed in 1968. The Oahu Publishing Company had not only edited sheet music and a private magazine for guitarists since the early 1930s, it also put together a network of musicians’ clubs complete with meetings and courses. 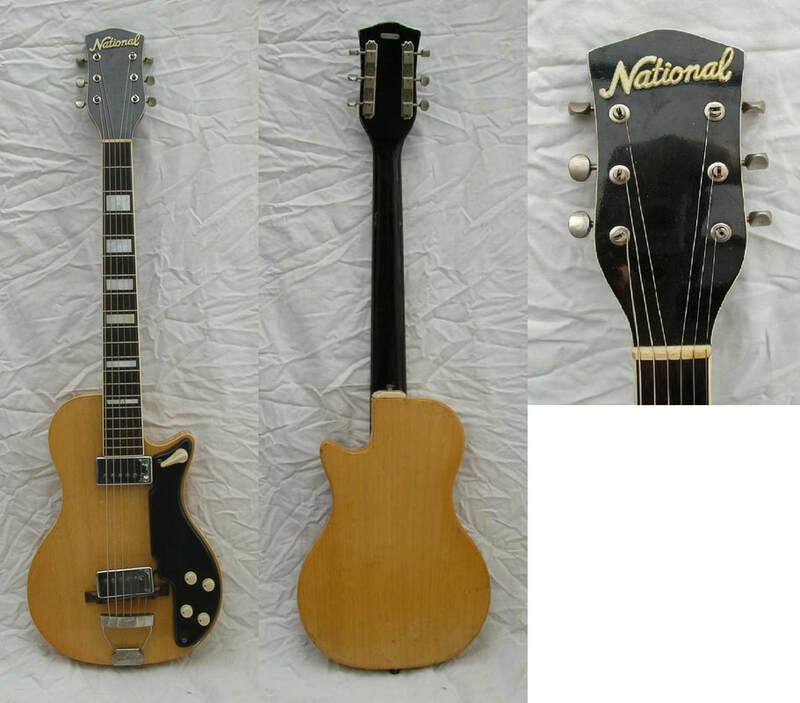 It distributed guitars and amplifiers manufactured by one of the great guitar factories in Chicago such as Kay, Harmony or Valco, though under its own brand name. The Valco made Oahu amplifier shown here preceded the guitar by a year. 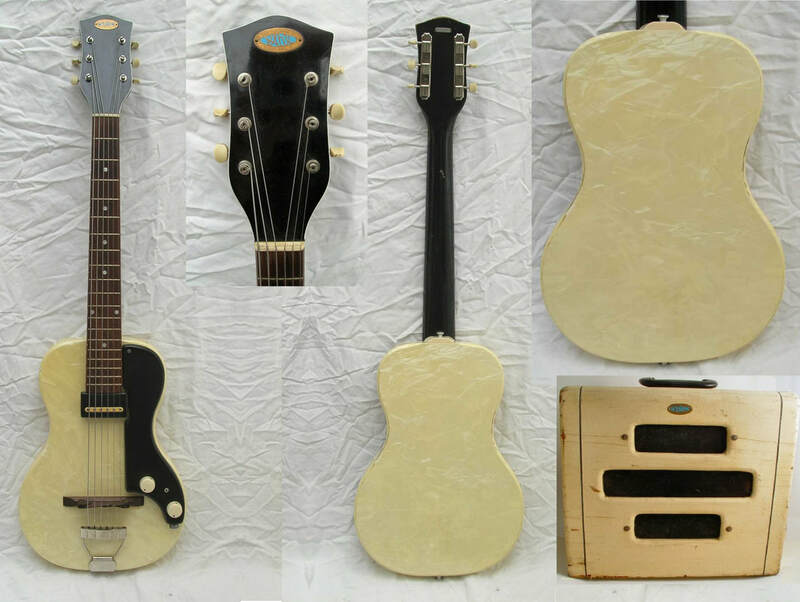 Hot on the heels of the Fender Telecaster (1951) and the Gibson Les Paul (1952), Valco created its own "solid body" guitar. Although the contour of this Avalon is clearly influenced by Les Paul, the pickups and electronics in a plastic enclosure are floating above the solid wood sound box, just like many amplified jazz guitars in those days. 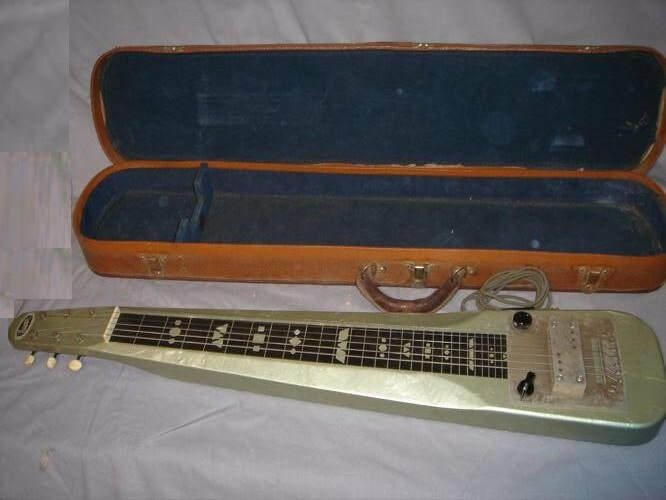 The combination of a lap steel guitar and a corresponding case with a built-in amplifier came into its own between the two World Wars. Later, the idea was also applied to normal "Spanish" guitars. From 1958 to 1968 Valco sold different models of this practical and cheap configuration. This "Hawaiian" guitar carries the traces of intense use, but is still playable. It was and is a solid workhorse. The pick-up, with its typical Valco sound, gives more than an adequate signal and the tuners are of the quality “Kluson” brand. In 1961, Valco developed fibre glass models which they marketed under the name "Res-o-glass" which had the advantage of their reduced weight and simplified assembly. The colours and the design were stylish and the contours were sometimes extravagant,. This Coronado is rather unpretentious, but its sound quality and construction are on a par with Jack White's red Airline guitar. Like its competitors, Valco offered cheaper models with a shorter string length. Though well-made, these were really intended for beginners or students. 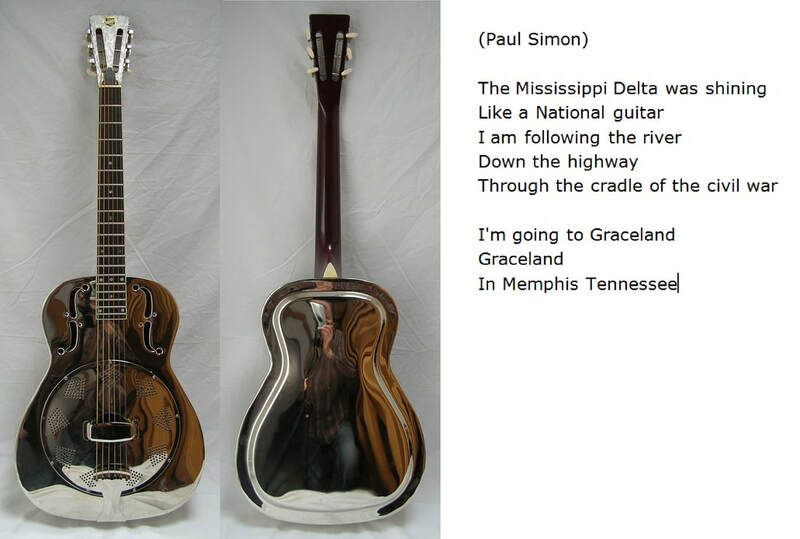 This guitar could be compared to the Fender Musicmaster, Gibson Melody Maker and many models by Danelectro, Alamo, Harmony and others. This instrument dates from the period when Valco bought the Kay company (1967), a last ditch attempt to revert the downward trend. The body and bridge are clearly of Kay-signature. The neck is screwed on and was made in the Valco factory. Apparently, parts from the stock of both companies were combined to reduce costs and still put guitars onto the market. However, it all came too late. Valco manufactured instruments and amplifiers for brands under private management as well as for distributors and producers who used their own brand names. This cute little amplifier, created for Gretsch, bears a Valco serial number from 1968, the year the company ceased to exist. In the last decade, new companies, often having bought long-standing brand names (Harmony, Kay, Danelectro, etc.) started taking advantage of the new-found passion for vintage guitars, helped on by Kurt Cobain, Jack White and many more who were using the genuine article. I assembled this one using spare parts by Eastwood, Metropolitan and the new Supro, firms that normally combine old shapes with new Gibson type parts for bridges, pickups and so on. My pickups came from an old 1967 Supro Lexington.